It's no secret The Bahamas is situated in the most beautiful waters on the planet. 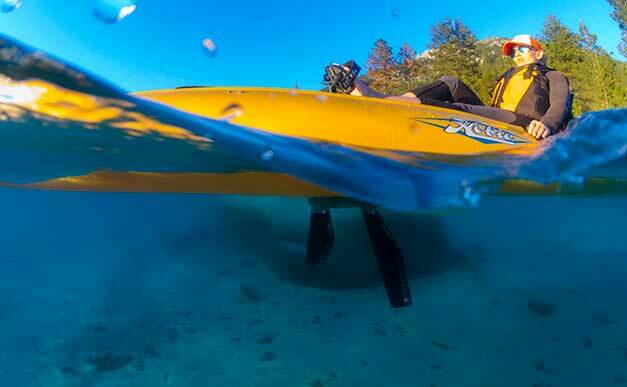 Our shallow, crystal clear seas are the perfect environment for you to sail, kayak, and stand-up paddleboard. Whether you are looking for family fun, healthy living, fishing, or exploration you will enjoy the tranquility of these sports while truly achieving harmony with nature. 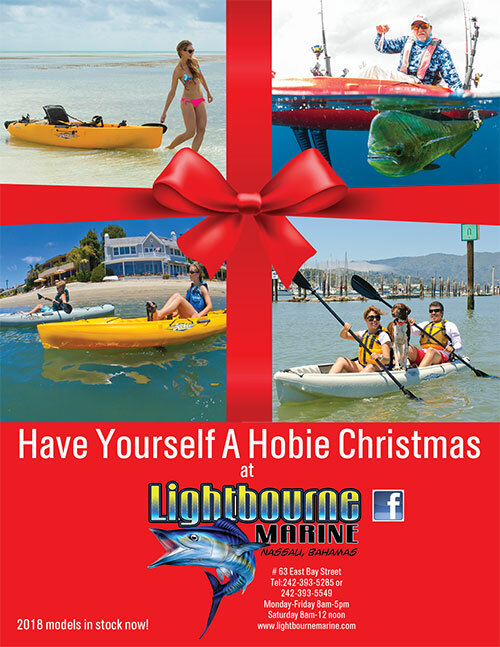 We are the authorized dealers for top quality brands like Hobie, Ocean Kayak, and BIC Sport SUP. 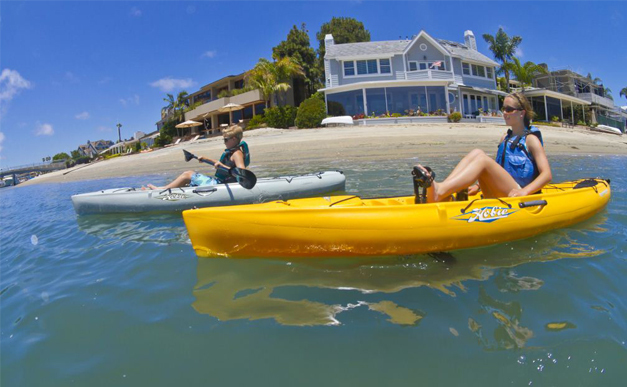 Our team will help you choose the right model for your lifestyle and recommend any accessories that will enhance your experience on the water. Visit our showroom today and see how easy it is to join the revolution. If you can't wait, check out the links below for additional photos and specifications for the models we stock.